Compass offers a full line of matting solutions. This includes access mat sales and rentals, site supervision, inventory management, trucking, equipment and fleet management. Compass offers rental terms on a full line of matting solutions for any size of project. This includes access and rig mats site supervision, management, trucking, equipment, inventory and fleet management. We offer competitive rental rates and terms that can be customized to meet your budget and job requirements. We believe the right agreement creates a win-win every time. All matting products are available to purchase and can be custom built to suit your needs. From protecting grasslands, crossing swamps or a working platform for your project, we have an access or rig mat that will work perfectly for your specific job to suit the needs of your terrain and will work within your budget. Our Transportation Department is a full-service trucking company ready to handle any type of logistical requirement. 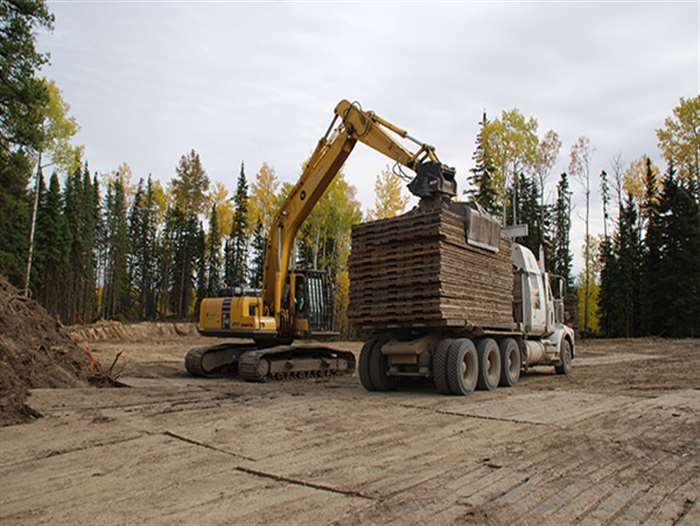 We’re equipped for general oilfield hauling, specializing in access mats. Whether it’s low-bedding, winch tractors, step decks, flat deck Super-B’s, piloting or any other hauling configuration, we can tackle it. We have put together a fleet of equipment to ensure we get every job done on time and on budget. 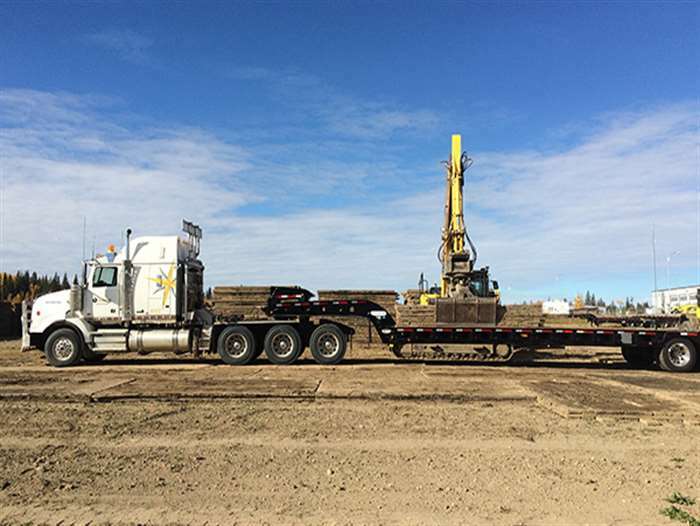 Our highly skilled crews and specialized equipment are readily available to provide safe, consistent delivery and installation of our rig mats. Compass takes care of everything which saves you time and money on your project. 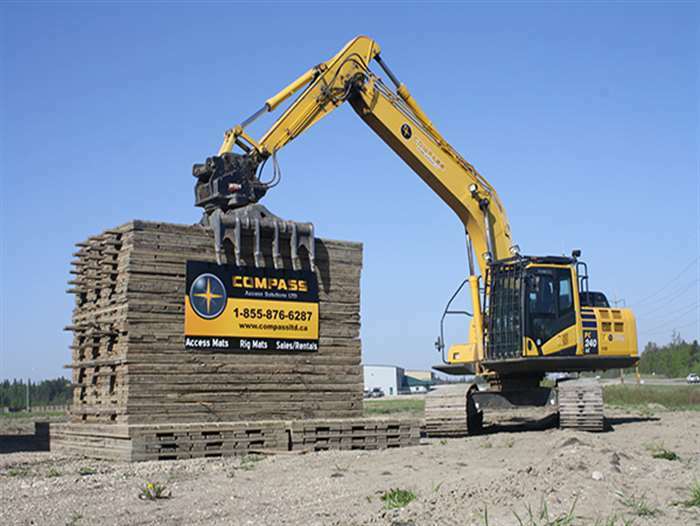 Our current equipment fleet includes skid steers, wheel loaders and excavators equipped with custom built matting grapples. These machines and attachments make picking, cleaning and loading mats a safe and efficient task. 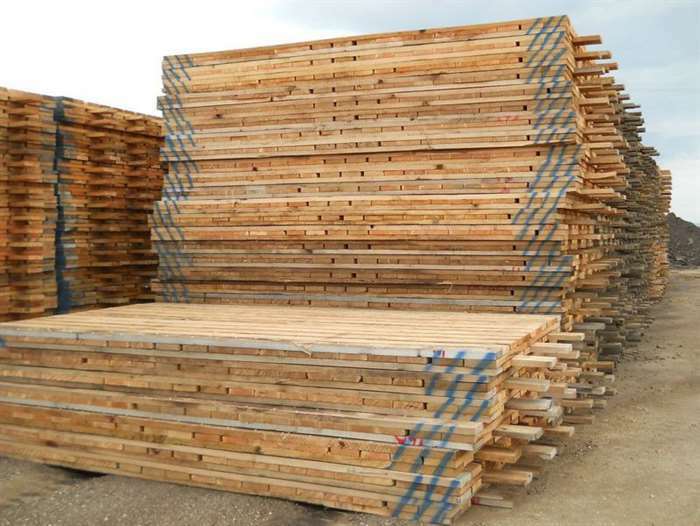 Compass Access Solutions is proud to have distribution yards strategically located in Grande Prairie, Fox Creek, Dawson Creek, Grassland, Rocky Mountain House and Bow Island to better serve our customers throughout Alberta and BC. We aim to serve you better by giving you a quote based on your specific area. "Trust us to get you to your destination" and call us today!